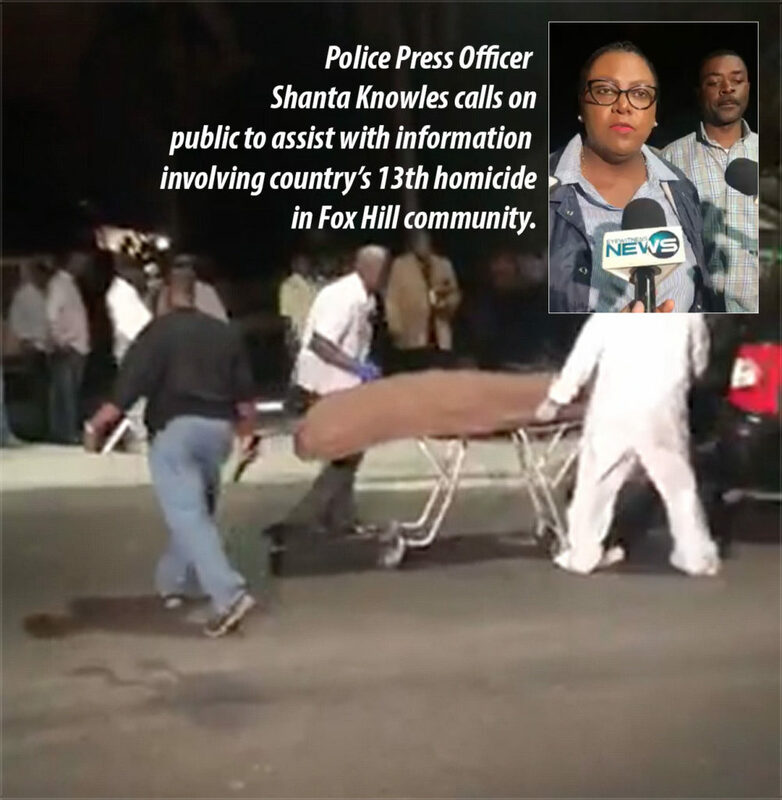 47-year-old Richard Fowler is the victim in the country’s latest homicide! NASSAU| Police have wrapped up homicide investigation #13, the 5th incident in four days, in the Fox Hill community this evening. Investigators confirm that the victim, sometimes after 8pm, was on a park in the area when gunshots rang out. As officers arrived, they discovered the lifeless body of a male known to them with a criminal wrap sheet. BP has identified him as 47-year-old Richard Fowler. He is believed to be a resident of the community. Many may not recall how Fowler was a suspect in a high speed chase with police back in 2012, which led to the destruction of a patrol vehicle. Fowler, that suspect number one, was hit in a hail of gunfire off Chapel Street off Bernard Road. You also might remember that he was the man who was captured by Defense Force officers in a Haitian sloop with Dingy Pratt [now dead] some years back. Police tell us Fowler was shot multiple times to the upper body. He was pronounced dead on the scene. Next articleEU Blacklists the Bahamas along with Saudi Arabia, Panama and Nigeria – some 23 jurisdictions blacklisted, up from 16!